FOR THE HONOR OF GRAYSKULL!!! The first teaser trailer for the upcoming Netflix reboot of the cartoon classic She-Ra was just released, and oh my god, the titular heroine looks powerful AF!! 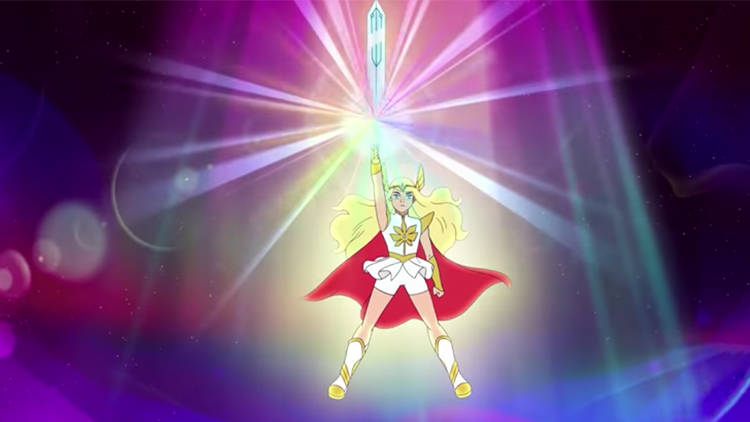 In the trailer, we get a first look at She-Ra's colorful—and extremely badass—transformation sequence, and we don't care what the creepy trolls are saying: the new She-Ra is gonna be AWESOME. Log on to Netflix on November 16 when the first season of She-Ra and the Princesses of Power drops!